The fifth volume in the series, Cognition, Content, and the A Priori, was published by Oxford University Press in 2015. So, with the present publication of the first four volumes in the series by Nova Science in 2019, all five volumes of The Rational Human Condition are now available in hard-copy and as e-books. All five books share a common aim, which is to work out a true general theory of human rationality in a thoroughly nonideal natural and social world. 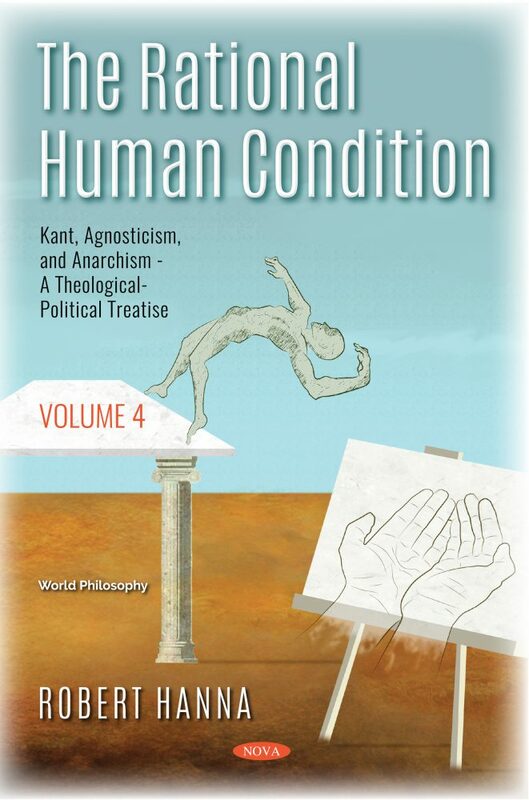 The four volumes of The Rational Human Condition will appeal not only to philosophers, but also to any other philosophically-minded person interested in the intellectual and practical adventure of synoptic, reflective thinking about the nature of our rational, but still ineluctably “human, all-too-human” lives.